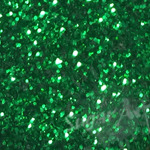 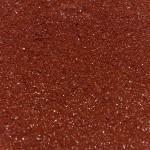 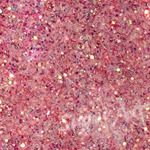 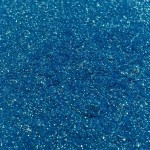 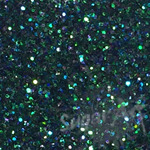 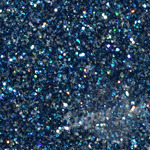 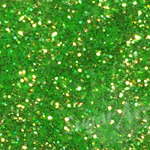 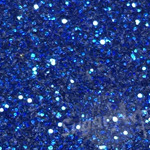 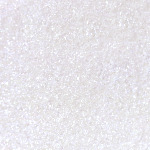 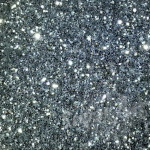 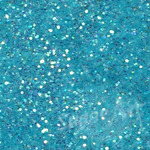 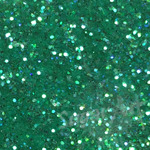 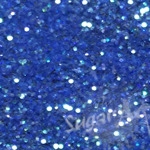 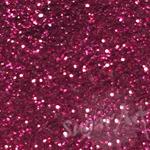 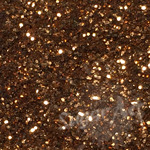 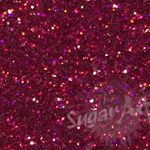 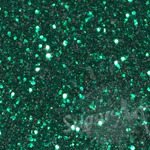 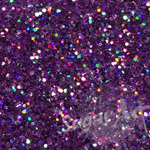 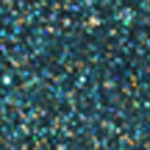 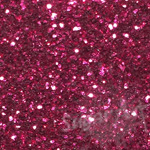 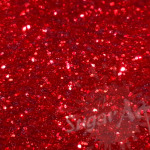 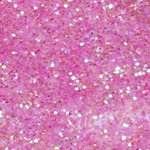 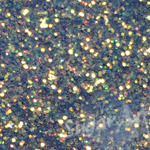 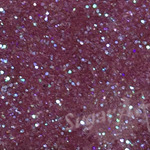 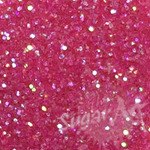 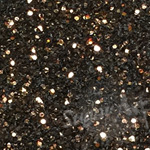 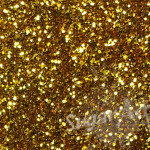 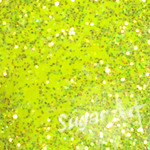 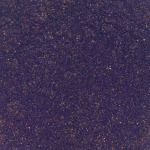 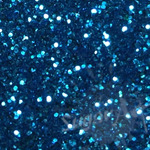 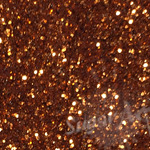 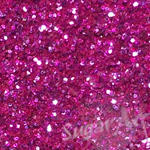 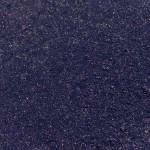 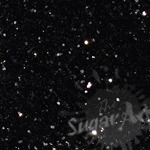 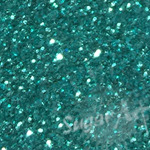 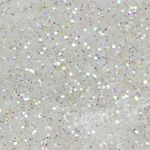 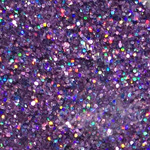 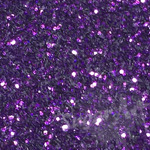 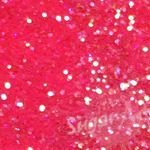 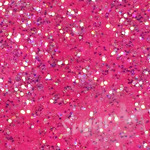 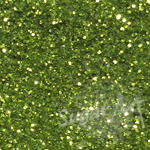 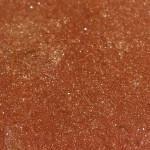 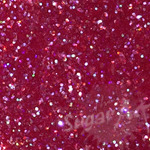 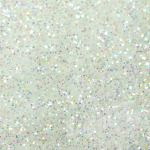 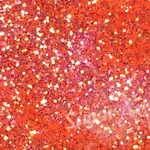 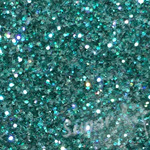 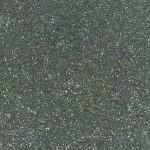 Disco Dust adds glitter, sparkle, and shine to your projects! 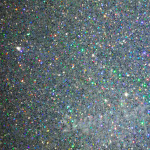 Dry dust or shake to apply. 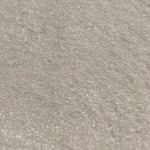 Pearl Dust adds a soft shine to your fondants and chocolates. 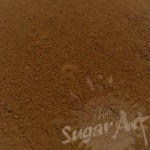 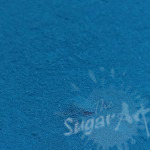 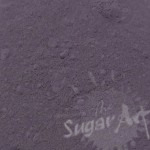 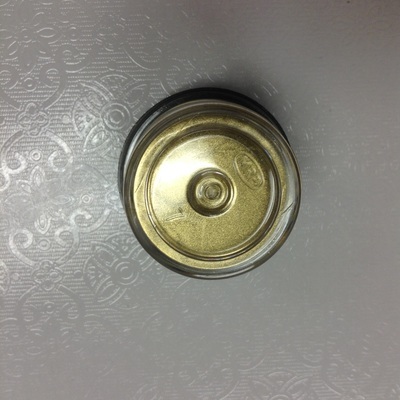 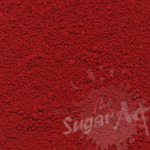 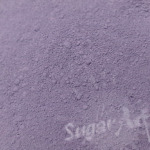 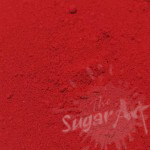 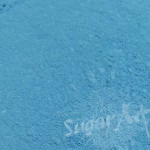 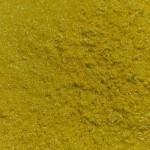 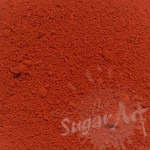 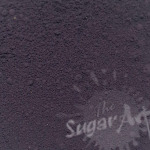 Dry dust with a soft brush to apply to chocolate, or mix with lemon extract/vodka to paint onto fondant. 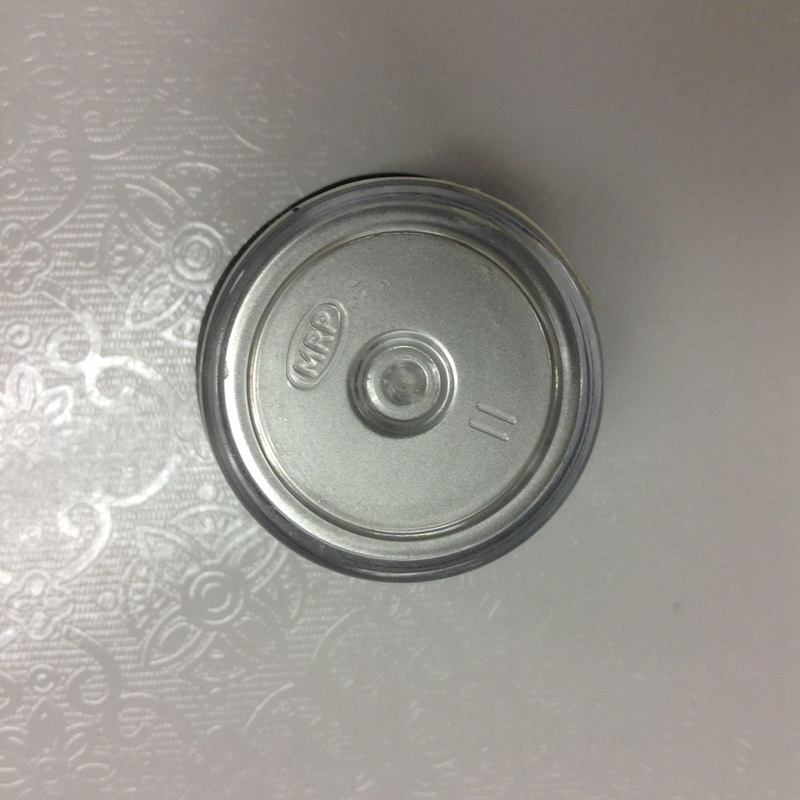 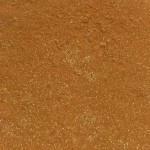 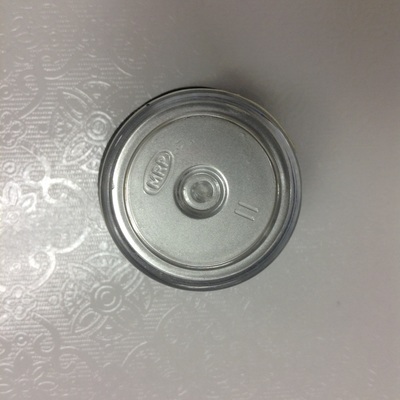 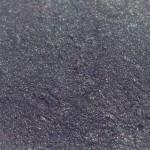 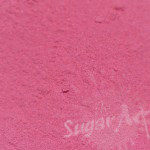 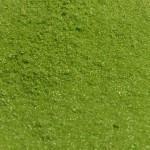 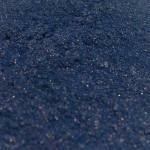 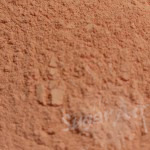 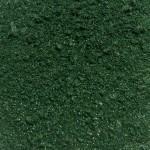 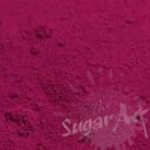 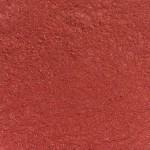 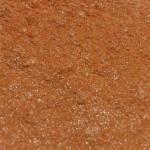 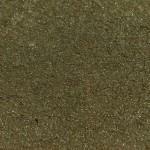 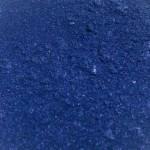 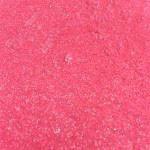 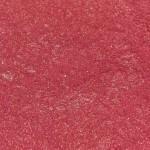 Petal Dust adds matte color to your fondants and chocolates and applies the same as Pearl Dust. 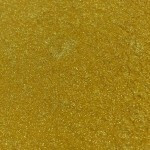 24K Gold & Real Silver Dusts are extra thick to give less translucency and more shine to your fondant, and yes, they're 100% edible! 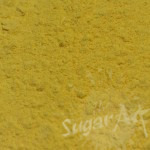 Mix with lemon extract/vodka to paint onto fondant.